Launching your own startup might seem a risky deal: only 1 out of 10 start-ups survive, that is a statistic you may have heard of. But what if you could learn from the successful CEOs, investors, and entrepreneurs in order to grow your startup into a real startup powerhouse? You have that chance! 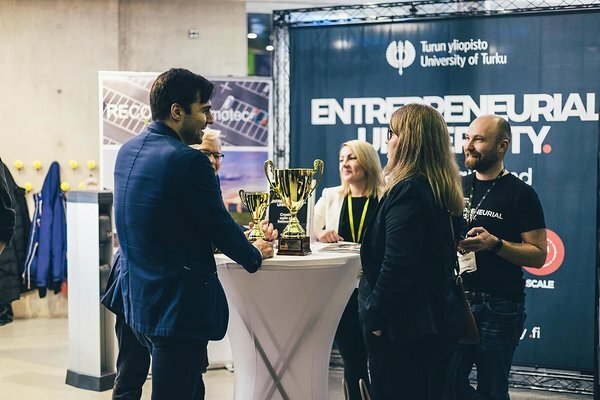 sTARTUp Day 2017, the largest business festival in the Baltic States, will bring together the startup and business community in order to share the most intriguing topics of true entrepreneurship with you. The theme of sTARTUp Day 2017 “From Zero To Hero”, will cover lots of keynote stories; offer exciting workshops and open networking with all the festival guests. 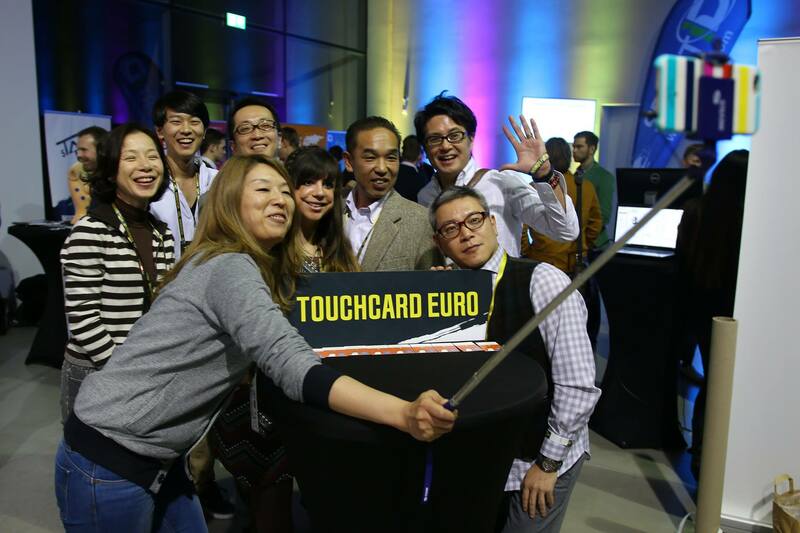 Startups will especially benefit from the pitching competitions, which you read more about on our program page. In addition to visibility, there will be several pitching competitions, most of them taking place at UT IdeaLab stage - check them out in this blog post. There are altogether 10 pitching competitions, such as the Elisa pitching competition, EST-FIN pitching match, “Estonia’s Best Early Stage Startup of 2017” competition, open sTARTUp Pitching etc. Networking opportunities to share your interests and learn new ideas from over 2500 participants: start-up founders, entrepreneurs, investors, academicians, students, media and business enthusiasts. It gives you a chance to move to a new level even if you do not have a start-up of your own. If you are a start-up or investor you can gain from our special Contriber Matchmaking App that makes finding people with the suitable profile much easier. 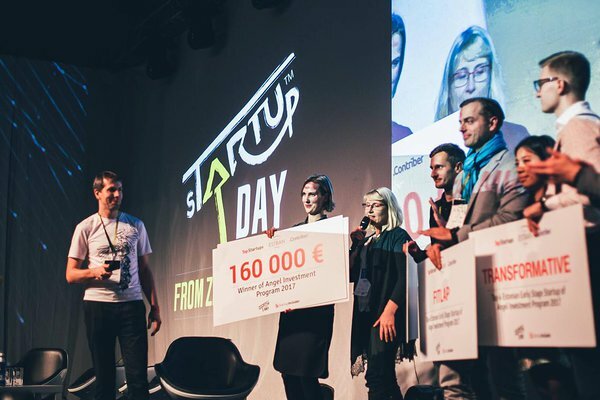 The Estonian Business Angels Network (EstBAN) is also celebrating their 5th Anniversary this year at sTARTUp Day 2017 on the 7th of December. We are waiting for 100+ investors to join the celebrations in Tartu, and we definitely will see some hungry investors at sTARTUp Day. See the newest innovations and developments in our large Demo Area. 10+ start-ups will showcase their developments and give you an idea of upcoming global trends. The festival’s speakers will share their own f***up stories with you, hold honest discussions and fireside chats with participants. The Swedbank Firelight stage is for discussions and firelight stories + you will get an exclusive chance to ask questions directly from speakers. Some topics, which will be covered are on self-efficiency, biotech, space technologies and startup funding. Learn some sales tricks from Pipedrive or learn from marketing genius Peter Kentie how to create brands like the Just ESTonishing concept. You can learn from the best by attending the seminars here. And after an enjoyable time of meeting new people, sharing your ideas and learning contemporary trends, there is time to forget the formalities (you know what I mean). 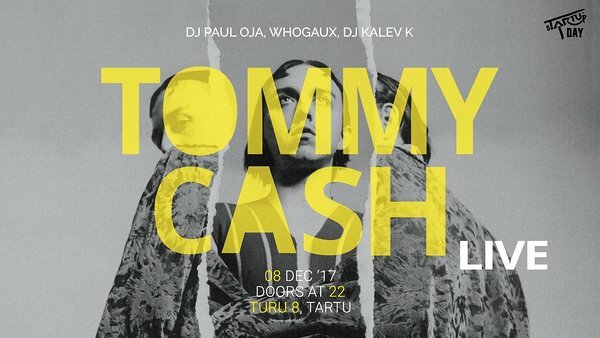 All participants of the festivals are invited to our sTARTUp Day Official Afterparty with the headliner, Estonian rapper Tommy Cash. You can keep in touch with others and talk business, but the main goal of that evening is to have fun. So, the sTARTUp Day festival 2017 will be provided with a handful of events, speakers, networking opportunities, Demo area of newest innovations, Matchmaking app, and so much more to boost the performance, visibility, and motivation of startups!